Once again I am filled with a warm fuzzy glow of appreciation for the lovely members that make up the Migraine Monologues Book Club. Last night we 'met' online to discuss Virginia Woolf's essay 'On Being Ill' and the film 'Love and Other Drugs'. Our conversation was led by the fabulous review that Book Club member, Amanda - had so beautifully written. You can read it here. You can also read highlights of our conversation here. I know we're all going to be reading Woolf's work with a different frame-point now, and it was equally useful to consider another chronic condition. I am always pleasantly surprised at the topics that these books bring up - that might not, at first - be obvious. 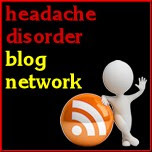 They provide a spring board for which we talk about life with migraine - and all that entails. And I am always so grateful for the little community we've built up. It is so useful to exchange notes and ask questions to a group who know exactly what the other goes through. We did, by the way, conclude that we all get migraines because we're complete geniuses and our brains are just too big! So there. 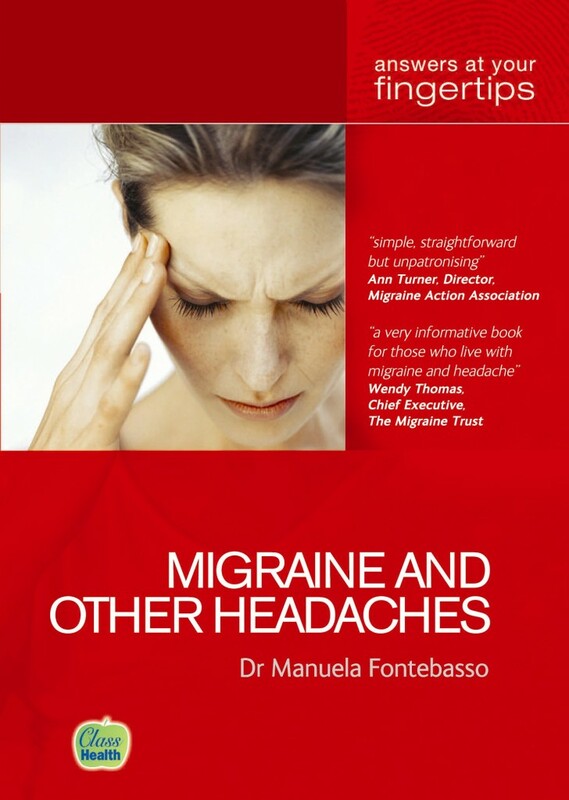 Next up, we're going to be reading a Migraine Management book by Dr Fontebasso who leads the York Headache Clinic. 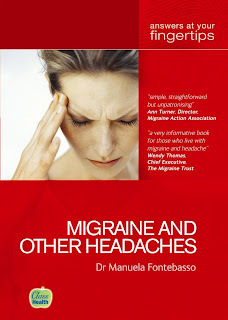 The book is called 'Migraine and other Headaches: Answers at your fingertips.' Daisy, of Migraine Memoirs, has very kindly offered to do the review. We will be meeting on Tuesday October 8th at the usual times of 6pm UK and 1pm USA. 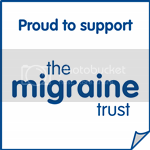 You can buy the book via the Migraine Trust website, which I urge all to do - but it is also available via most bookselling websites! I look forward to meeting more of you on the 8th October. Remember anyone can join in!